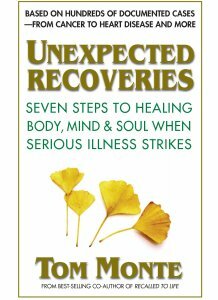 A comprehensive guide to physical, emotional, and spiritual recovery, based on the medical science, complementary healing practices, and the experiences of hundreds of people who overcame life-threatening illnesses. Restore love to your most important relationships. Find and live your purpose. Remake your life — By Living in Alignment with The Source of Wisdom and Love within you.